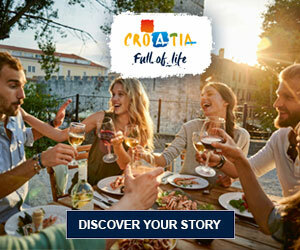 The area of private accommodations is one of the largest, most complex forms of accommodation in Croatia. Therefore, we have started the specialization of travel agencies in this field as well. In Croatia, the owners of private lodgings are mostly citizens whose main activity is not renting. Thus the travel agencies play a leading role here, essentially acting as brokers in the sale of private accommodations. It is necessary that such specialist travel agencies publish, in their marketing materials, only faithful descriptions of the services offered. They must act professionally and properly toward the customers, and they must practice corporate social responsibility. Among our members, a handful of agencies are highlighted as the best organizers in the field of private accommodations.